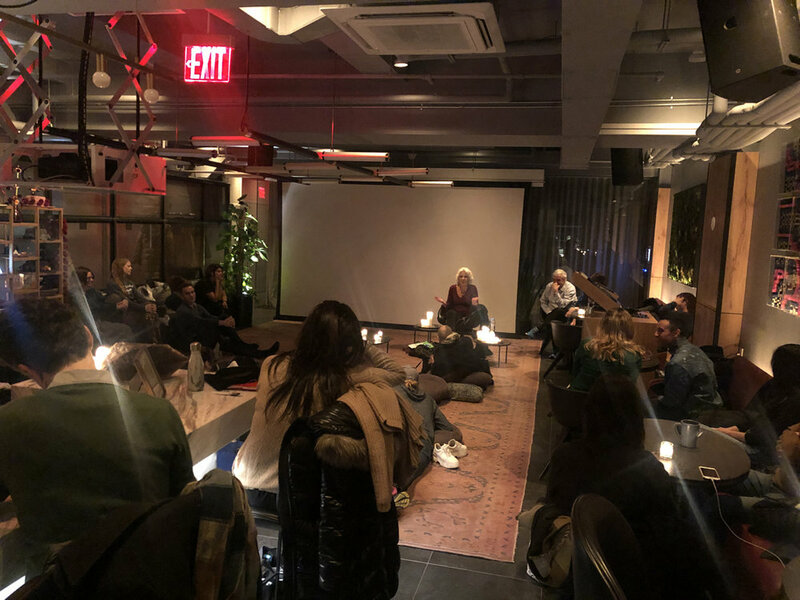 On January 29, 2019, we gathered at The Assemblage Nomad for Chapter three: a journey towards critical awareness and creating space for the love we all deserve. In this workshop, I provided a comprehensive understanding of both the physiological and social interferences to living an empowered and fearless life. In case you missed it listen to the audio — you will gain specific tools for cultivating the energy we need while eliminating what we don’t. I shared accessible and effective tools for transforming any limiting patterns that have interfered with you loving yourself fully, and for inviting others to do the same.